Experience the vivid colors and fragrances of spring again and again with each specially selected variety. Put them in your cutting garden, borders or woodland setting, and enjoy their cheerful blooms longer than you thought possible. 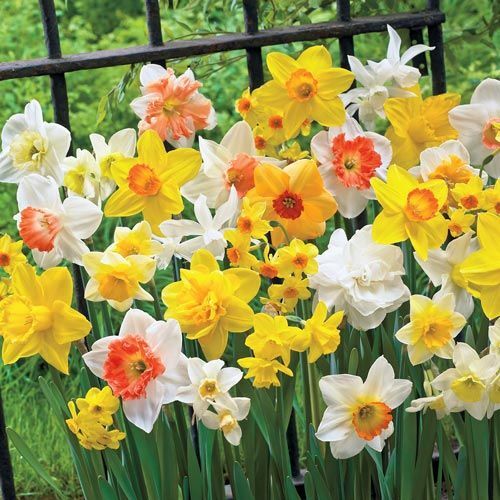 We use a balanced mix of early, mid and late spring flowering varieties that you will enjoy all spring long. Foliage TypeSingle central leafless hollow flower stem, green or blue-green, narrow, strap-shaped leaves. 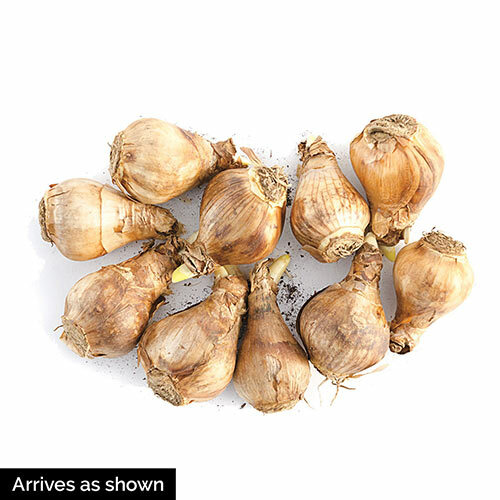 Additional InformationLong-lived bulbs which propagate by divison.